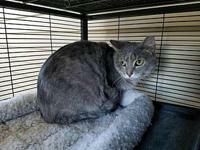 Syla is spayed, UTD on vaccines and tested negative for FIV/FeLV. Approx. DOB is May 8, 2018. 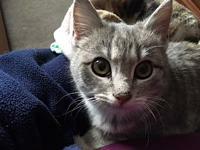 Syla is a friendly kitten that likes to play with laser beams, cat toys and catching up on the latest show by your side. 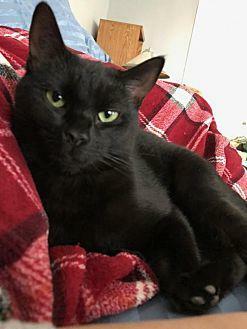 She enjoys head rubs and being lap cat. 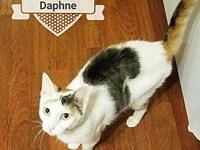 Her easygoing nature helps her get along well with other cats. Shell greet you upon a long day of work and cuddle up beside you at night. 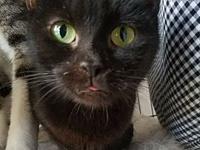 She was abandoned and living underneath a vacant building in West Philly. 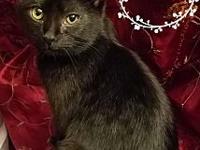 She would love a home with another easygoing kitty playmate. 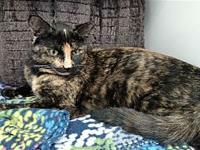 If interested in adopting Syla, please fill out an application online at http://nar.rescuegroups.org.